Daniel Hasselberg, CEO of MAG Interactive, made the announcement today on stage at Slush 2013 in Helsinki that the company had secured a funding round of $6m, led by Nokia Growth Partners. The text of the press release is below, or you can download a PDF of the release from here. Assets to support the story can be grabbed right here. If you need any further information or would like to arrange an interview with Daniel or another member of the team, please contact Lina who will be happy to help - or call her on +46 70 555 3971. 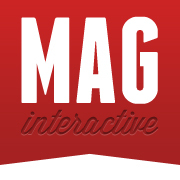 Stockholm, Sweden – November 13, 2013 – MAG Interactive has secured a $6 million USD funding round from Nokia Growth Partners and a private investor. 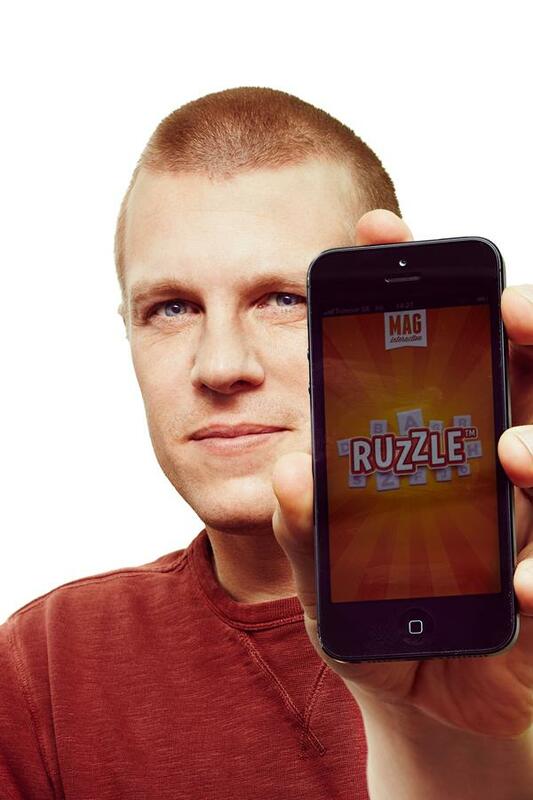 The investment was revealed by MAG Interactive CEO, Daniel Hasselberg, on stage at Slush 2013 start-up conference in Helsinki, cementing the future of a company poised to accelerate its plans for further growth in the mobile gaming space. This follows the success of its first title, word game Ruzzle, which debuted in March 2012 and has driven strong and consistently increasing profits for the company since its launch. Ruzzle has been downloaded more than 45 Million times and achieved top ten placements in over 148 countries around the world on a broad range of mobile platforms.